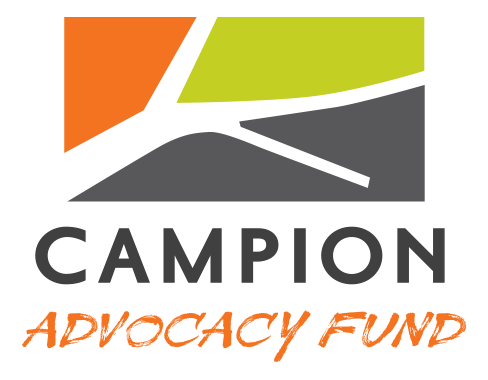 The mission-driven efforts of the Campion Foundation and the Campion Advocacy Fund are supported by resources created through Tom Campion’s success in building the Zumiez business, today the largest action sports lifestyle retailer in the world, from the ground up. Using resources and relationships to leverage the greatest amount of change. Encouraging the nonprofit sector to build on its mission and shape the future with new ways of thinking. Nothing happens without strong leadership – from business to government to advocacy. We partner with organizations that have committed boards and strong staff leadership. We have complete respect for the work and knowledge of nonprofits and will seek to learn from them as experts in their fields and never forget that the nonprofit is the one on the frontlines doing the hard work. No one can go it alone, therefore we will seek to partner and leverage other funders, advocates and change makers. The challenges we face can’t wait for tried and true ideas. We will take educated risks, evaluate our performance and learn from our leaps.